We take great pride in building the custom inground swimming pools that we create for our clients. Our team has a dedicated passion for their careers as swimming pool construction specialists. We hope the combination of your imagination and our expertise will produce a truly unique outdoor experience for your family. Experience that can only be brought to you by swimming pool construction experts with over 20 years of direct experience in hundreds of swimming pool installations. Our approach to the pool remodeling process starts with an expert background in swimming pool engineering and construction with over 25 years in the field service. Our mission is to show you the realistic design opportunities that may be hiding within your current pool design layout. Depending on how extravagant you desire to go, you might not even recognize your pool as the same. We are passionate about creating outdoor environments that mystify and amaze your guest, that entertain your family and add value to your property and your lifestyle. So we want to share this process with you and welcome you to our construction team as a valuable member of your own pool building experience. 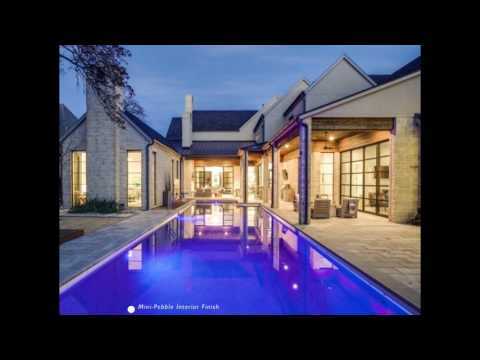 Your will know a green-horn pool builder when you see one, and unlike many "pool builders" around Texas we do not "practice" building pools, we are serious about what we do and we set the bar high. Mr Mike Willard has over 15 years direct experience with professional training on swimming pool construction and remodeling project management with a contagious passion for the swimming pool construction industry. Working at every level of the business has allowed for Mike to mold and shape a definitive swimming pool company of his own that exists to provide Montgomery County TX homeowners with the affordable swimming pool installation or renovation they are looking for! It was awesome to work with Mike Willard and the guys at Your Pool Builder Conroe. My pool needed some pretty big plaster repairs and they are truly the experts I would say. I will tell you these guys work very hard! Our new pool plaster looks amazing and its crazy how fast they got it done. Custom inground gunite swimming pool designs and projects from Your Pool Builder of Texas in Montgomery TX. Featuring the latest in swimming pool sdesigns and technology we create atmospheric backyard paradises. 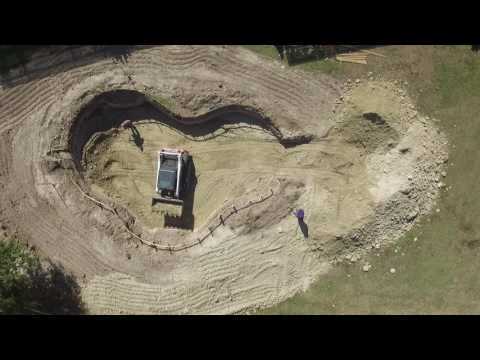 Showing you how inground gunite pools are made through the eyes of a bird...well, drone. Be sure to watch the whole series of videos to see how we build long lasting quality custom pools around Montgomery County TX.